by Kelvin White | Mar 1, 2016 | Recent practical test passes. 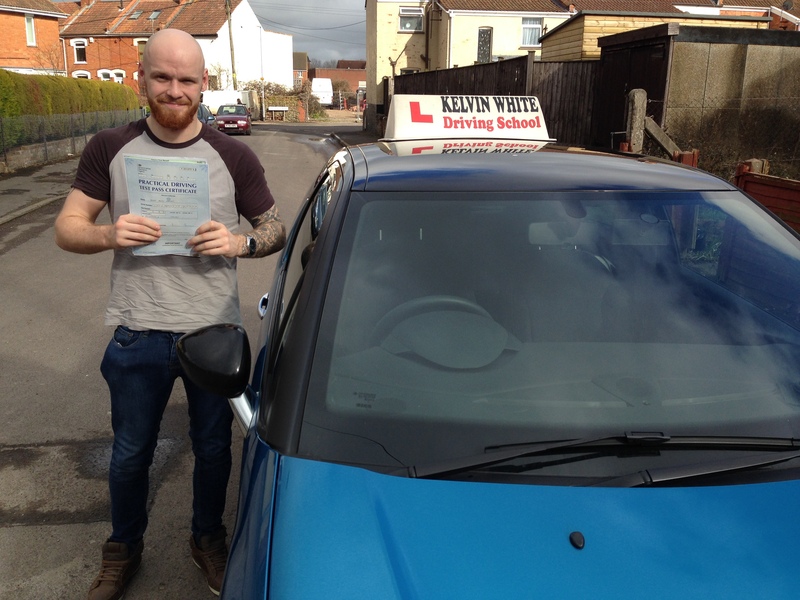 Congratulations to Brett Hassett of Bridgwater who passed his practical driving test on the 1st of March at his 1st attempt. Brett now has his independence to go off wherever he chooses on his day's off. Good luck with your upcoming fight in Plymouth on Saturday, see you out on the road!! Also if I had found out you were one of the few blue gasheads before today I'd have sacked you off long ago..... Best wishes from Driving Instructor Andy White and all the team at Kelvin White Driving School. by Kelvin White | Feb 29, 2016 | Recent practical test passes. 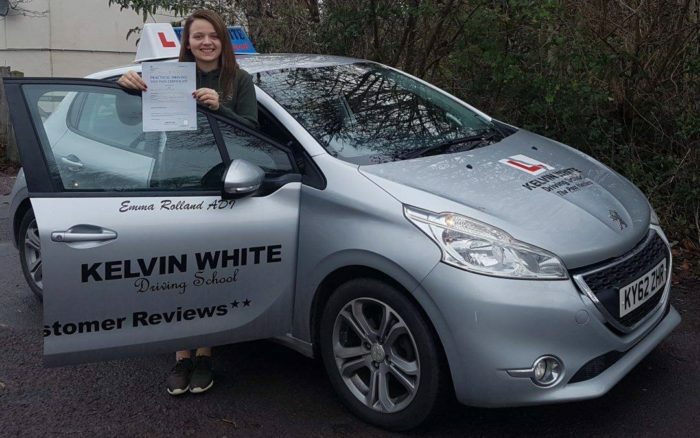 Congratulations to Jinny Matheins of Minehead who passed her practical driving test on the 26th of February at her 1st attempt in the automatic. 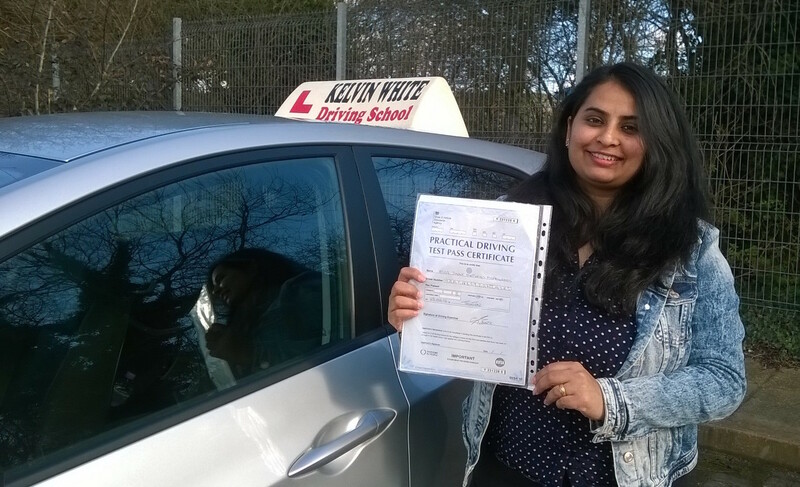 Well done Jinny on this great achievement, I look forward to our motorway lesson and am sure you look forward to doing away with the one hour bus journey!!! 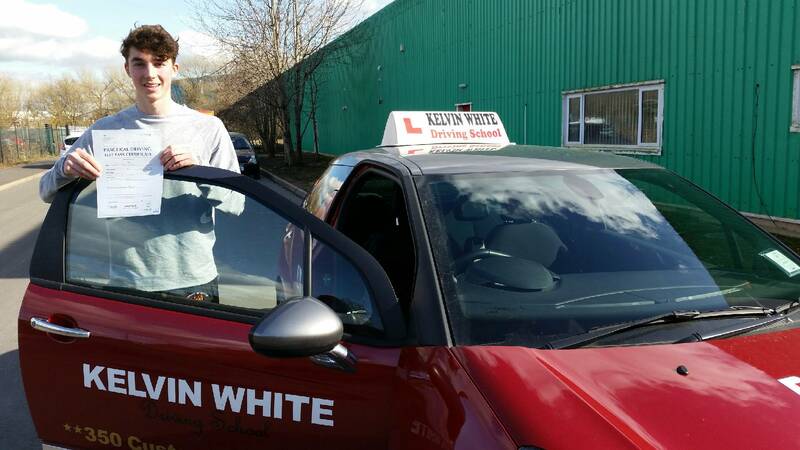 Best wishes for the future from Driving Instructor Mark Bajona and all the team at Kelvin White Driving School. by Kelvin White | Feb 25, 2016 | Recent practical test passes. Congratulations to Ben Clarke of Tiverton who passed his practical driving test on the 25th of February at his 1st attempt with just 2 driver faults. Ben can now enjoy his independence and use his Land Rover to get to School and to go surfing! 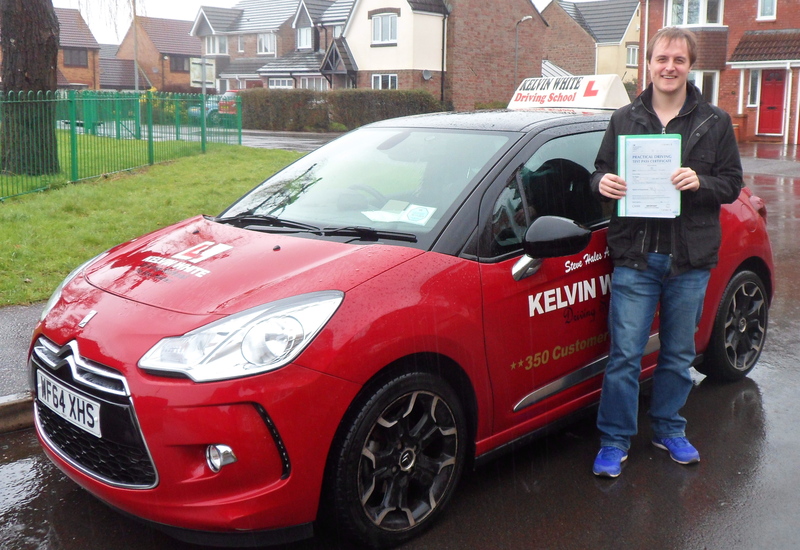 Well done on a great result from Driving Instructor Mike Harwood and everyone at the Kelvin White Driving School. 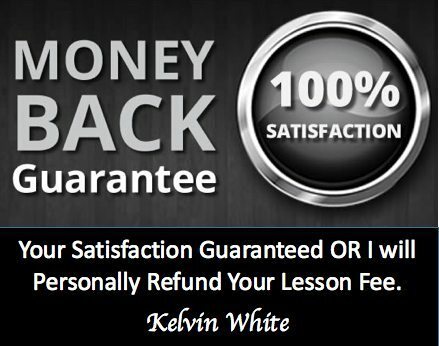 by Kelvin White | Feb 19, 2016 | Recent practical test passes. Congratulations to Callum Jones of Wellington who passed his practical driving test on the 17th of February. Well done Callum on this great achievement, thanks for all your hard work, good luck with finding a car and I wish you all the very best for the future and in your chosen career. 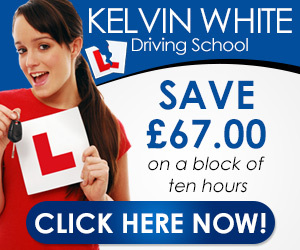 Best wishes for the future from Driving Instructor Steve Hales and all the team at Kelvin White Driving School. by Kelvin White | Feb 17, 2016 | Recent practical test passes. Congratulations to Rebecca Sussex of Bridgwater who passed her practical driving test on the 16th of February at her 1st attempt. Well done Rebecca on this great achievement, now you can enjoy your freedom and independence. Rebecca is now looking forward to driving the family around in her Peugeot 306. 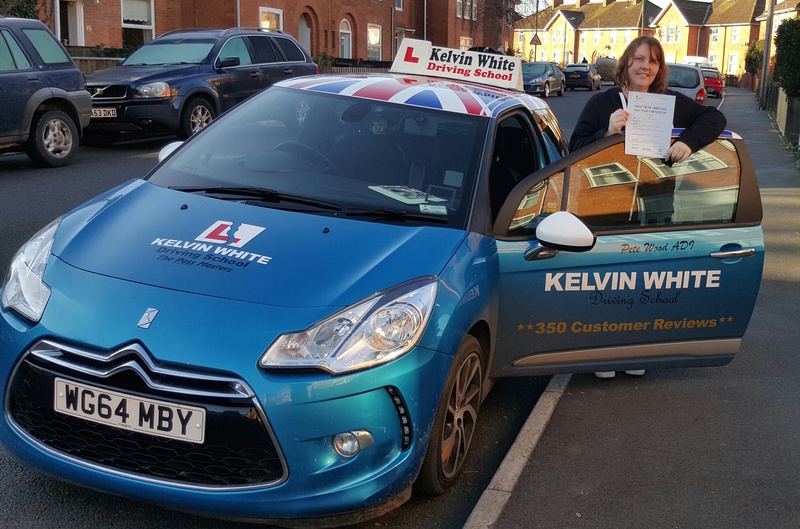 Best wishes from Driving Instructor Pete Wood and all the team at Kelvin White Driving School.